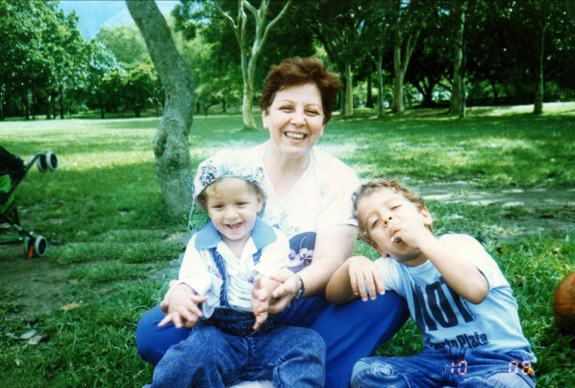 Tony Tahhan » Blog Archive » Grandmas are the BEST! Home » Grandmas are the BEST! Posted in desserts, French, recipe by Antonio Tahhan on August 4th, 2008. You can follow any responses to this entry through the RSS 2.0 feed. You can leave a response, or trackback from your own site. looks delicious Tony! 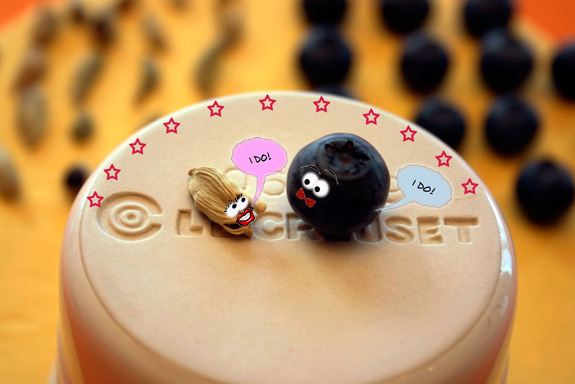 Now I have an idea of what to do with some of my blueberries! And what a sweet nostalgic photo. Looks like you were meant to cook and eat, the picture says it all! mmmmmm this looks so good. 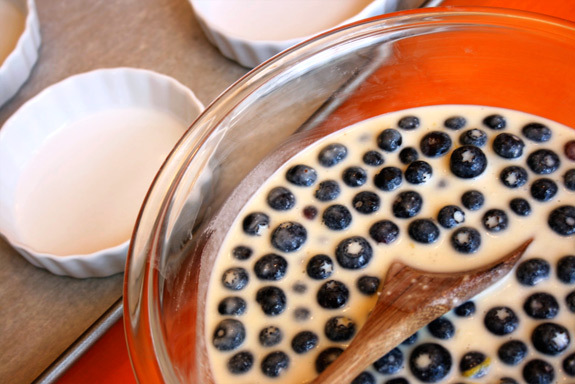 i’ve been threatening to make a cherry clafoutis for ages now but maybe i’kll give blueberries a go instead – and cardamom – lovely. your photographs are great too. beautiful! i really don’t think that too many berries is ever a problem. and i don’t know any grandmother that isn’t a genius in the kitchen! 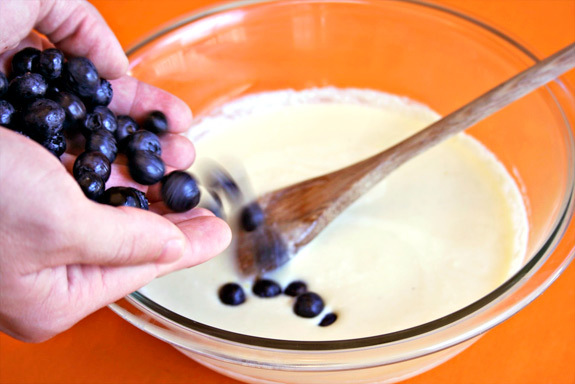 I still need to make a clafouti! I’m so behind! Yours looks amazing. 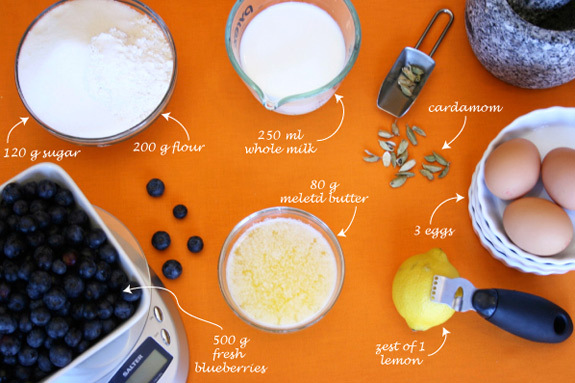 Cardamom & blueberries what a pair – a clafouti simply awesme – looks lovely! You have an awesome site here, Tony. It’s very professional looking, but still really funny. 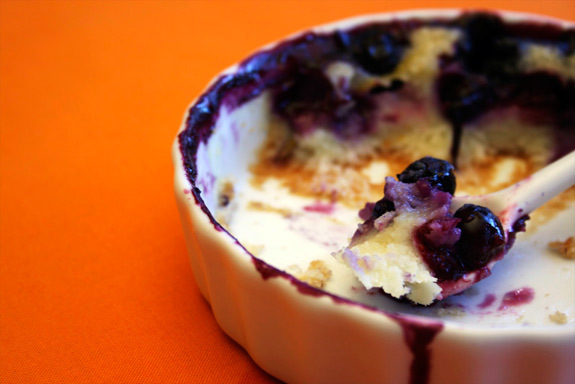 I think the blueberries in your dessert totally rock. Thanks for stopping by my blog, I’ll def bookmark yours. We baking bros have to stick together. You go to Cornell, that’s cool. I used to go to chiropractic school in Seneca Falls, which isn’t too far away. great post and a divine looking (and, i’m sure, tasting!) dessert! Thank you for the reply comments on my blog that you posted a week and a half or so ago. I just finished dealing with a computer crash + a ridiculous summer work schedule, and am starting to jump back into blogging again. 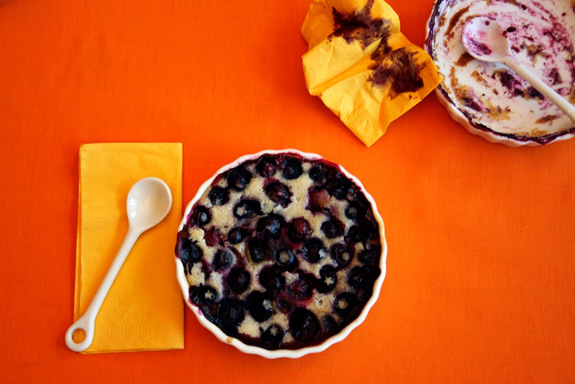 Your clafouti looks lovely! Do you think it would work with “jucier” fruits like strawberries? 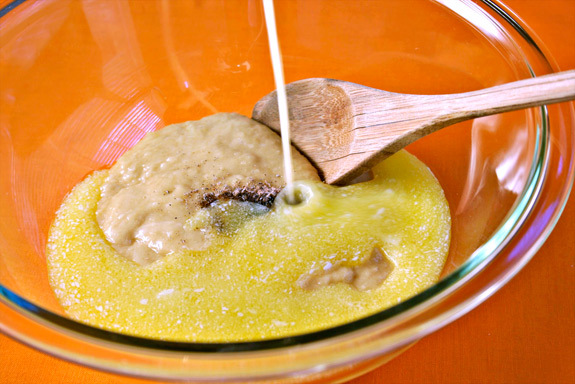 Or would the excess liquid cause the batter to be the wrong consistency? You blew me away with the rose ice cream, and this dessert is equally amazing. I have never had clafoutis, but this looks delicious, I can tell! hi i stumbled on your site and now im drooling over the lebanese creations. Lebanese Grandmothers are the best! i still remember vividly having some homemade fig jam .. with whole figs ! love your recipes!